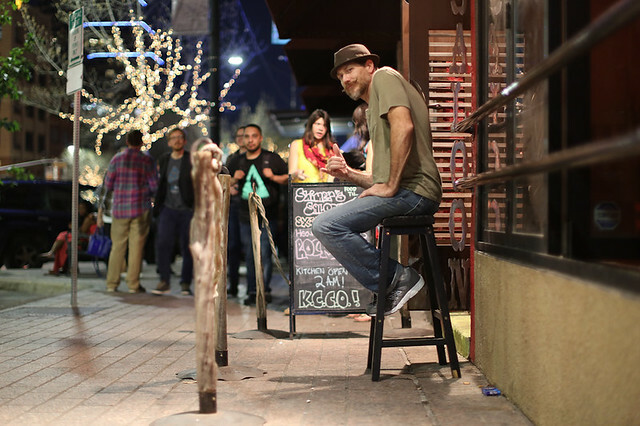 Brandon Stanton, bestselling author and creator of the blog Humans of New York (HONY), is spending the week in Austin for SXSW. 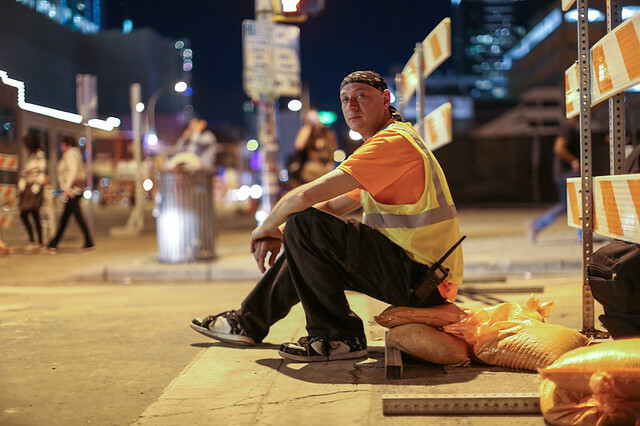 Every day, millions of people follow his portraits and stories from the streets of New York. 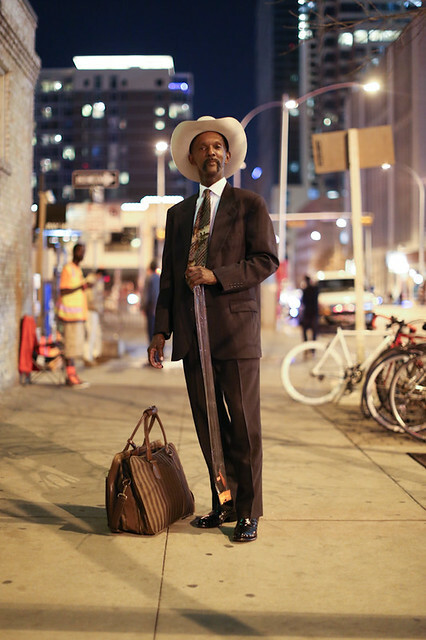 As part of a special "on the road" edition of HONY, he will be gathering these stories in Austin and sharing them in his photo set on Flickr, and this is the second "Humans of Austin" gallery. "People were sending me messages in my head. Then they gave me this medicine. It took away my powers and I feel kinda dead now." "What scab have you picked at the most?" 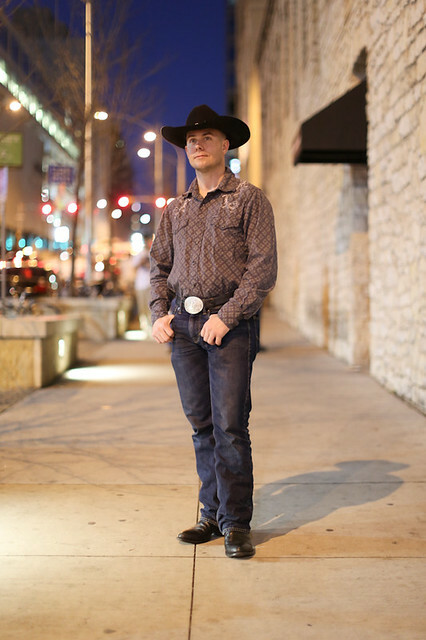 "I'm from Scotland. I'm here with the band I manage." "What's the toughest part about managing a band?" "Making sure they're on time, and making sure that they're working on new material." "Because they like a bit of drink." "I don't mean to preach, but Jesus Christ helped me kick my crack cocaine habit, then blessed me with a window cleaning business." "What's your greatest struggle right now?" "Keeping my children in my life." "If you could change one decision you've made, what would it be?" 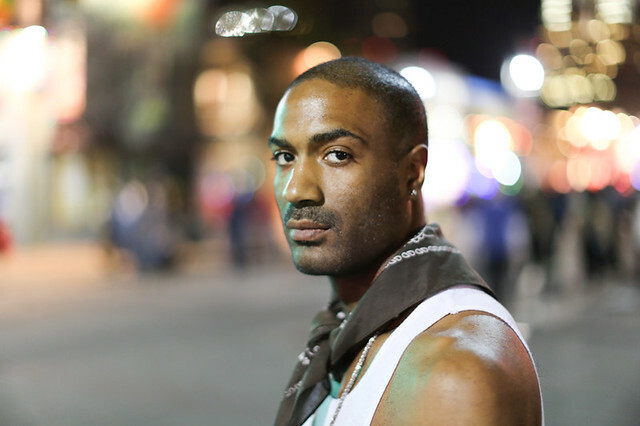 "All the decisions which broke up my family." "The decision to keep drinking." "I spent all my money on girls and trucks. Mostly trucks." 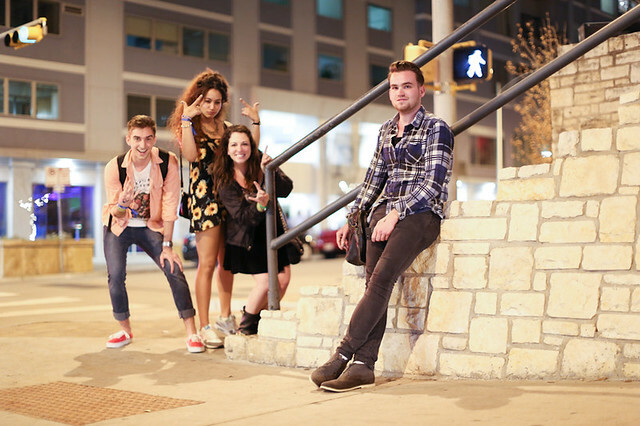 Brandon Stanton takes his wildly successful photography project to SXSW in Austin, Texas. People are fascinating so different but yet so the same! You are right Joyce, they are all so special. There is a sort of undercurrent that links them all. And this photographer is also so special, and not only artistically. He somehow makes them all endearing to us. By the way, here is the link to the first gallery. And here is the link to the third gallery. I found a favorite! in the first link the little girl with the spaghetti; her winning an imagination contest is just awesome. I enjoyed browsing these three galleries and reading the various comments. It is strange, in a way, that people will open up to strangers but rarely would they reveal their innermost secrets to friends. I believe that the one that I liked the best was the Chicken Bus. My father had a Pop Corn Truck and he sold Popcorn at football games and county fairs. I was shy and did not like to be around people, but I could pop that corn and scoop the popcorn into boxes as long as people were there to receive it. I suppose it gave me a sense of worth. I suppose the activity that I came to like the best, when it came to interacting with people, was setting up and selling at Flea Markets. These are also called Tag Sales and other names depending on locations. When I had my last vehicle I did set up at some Flea Markets and not having a vehicle right now makes me very lonely indeed. Shirley and I used to go to auctions and bid low. If we bid on junk boxes, once we got home we would go through the boxes to see what kind of treasures (Or junk) we came up with. We never made a lot of money at Flea Markets, but we always came home with more money than we started with. Al of these memories came flooding back to me when I read the story of the chicken guy. Strange, very strange. Michael J. Caron (Mike) TRUTH IN ADVERTISING!! Friends First. Business Later.